author of Strike! & the movie adaptation Stand! 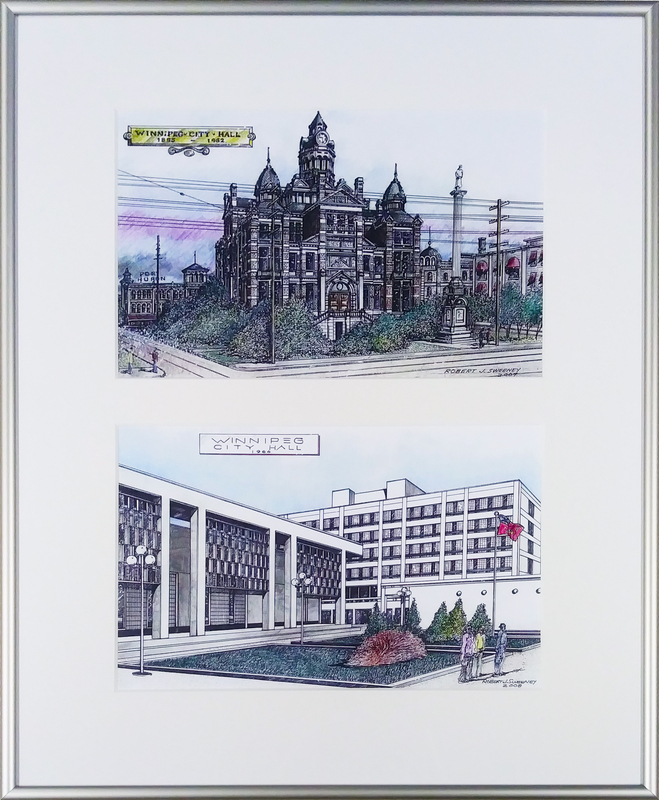 2019 Annual Preservation Award Winners! for hosting the event in the library! for all the details on the awards! 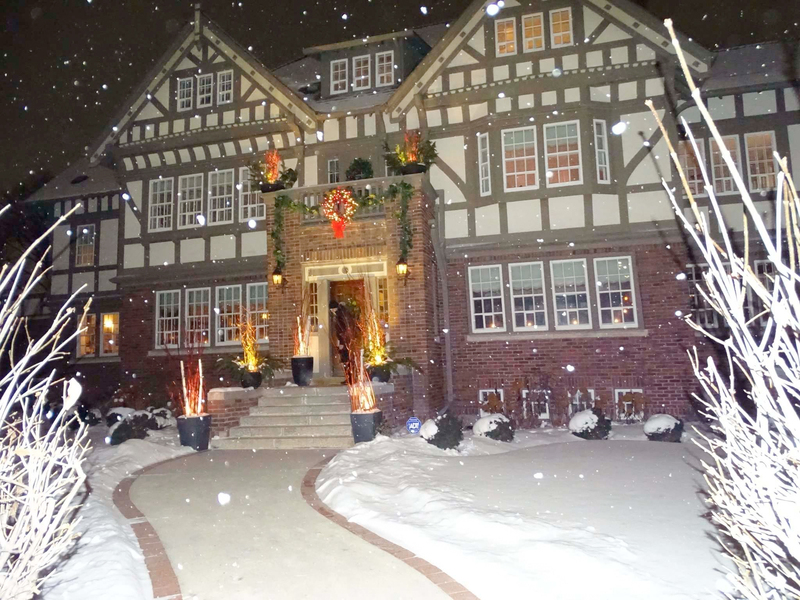 141 Bannatyne Inc., B & F Masonry, Crosier Kilgour Ltd.
Alston Properties Ltd., 5468796 Architecture Inc.
for opening up their beautiful historic home for our event. 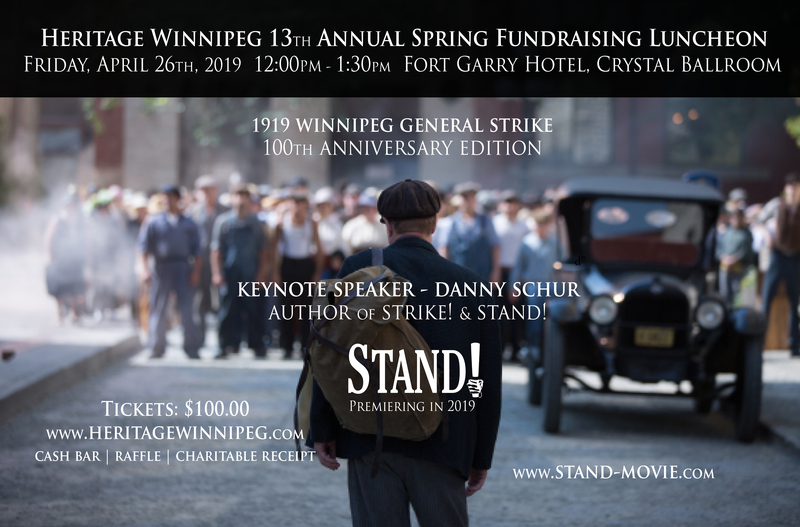 A special thanks to WOW Hospitality for the wonderful service and support, the Manitoba Underground Opera for the beautiful performance, and the Exchange District BIZ and Warehouse Artworks for their contributions. Shard from Winnipeg Opera House for Sale! 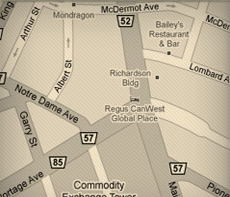 Own a piece of Winnipeg’s history! 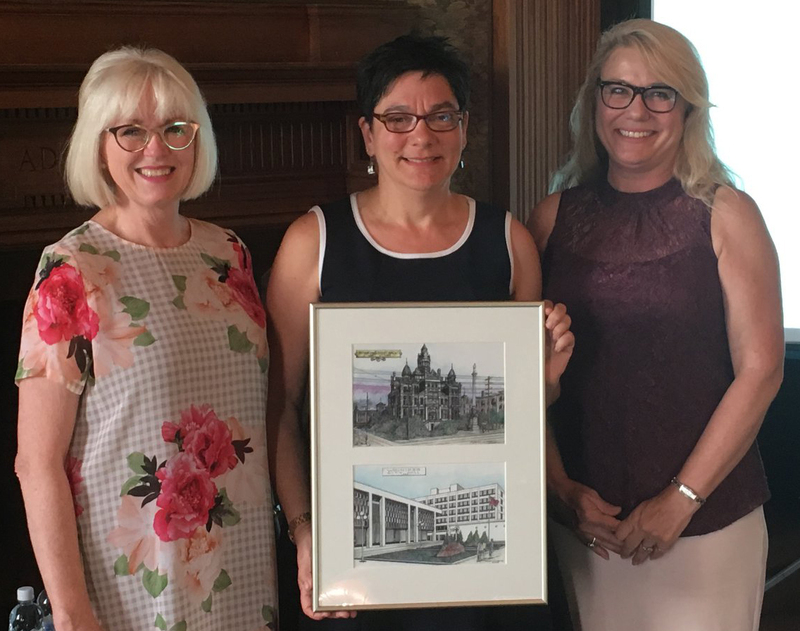 Heritage Winnipeg is selling a shard from the Winnipeg Opera House (later the Winnipeg Theatre), which was built in 1896. The shard was discovered during the excavation of the site in 2017 to build a new Hydro station. It would make a charming bench and add some history to your garden! 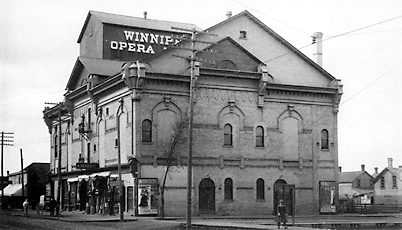 The Winnipeg Opera House in 1900 from Archives of Manitoba. Shard 1 is about feet long by 2.5 feet wide and weighs about 250-300 pounds. 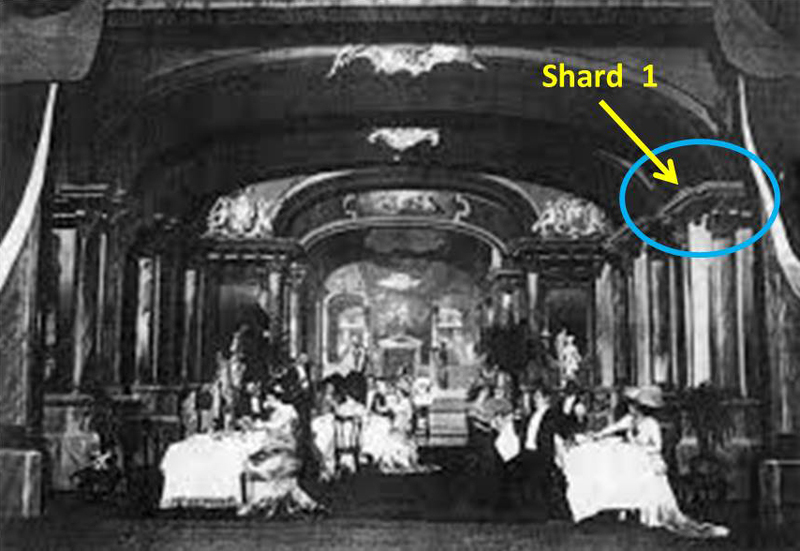 The location of shard 1 in the theatre, picture from Archives of Manitoba.